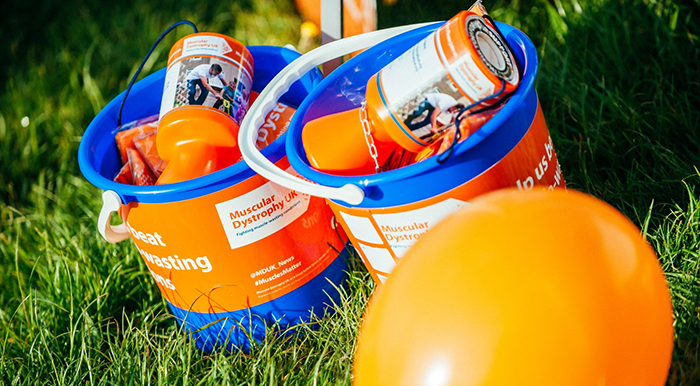 Whether you’re new to fundraising or an avid fundraiser, we’re here to help you raise as much as you can for Muscular Dystrophy UK. We have loads of hints and tips for you! Contact us if you need anything such as collection tins, banners or T-shirts to help your fundraising. For now, the boxes below will get you on the way with your fundraising. 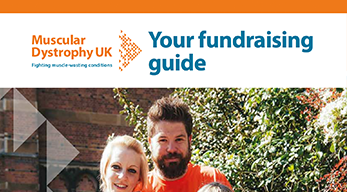 Download our charity fundraising guide. You’ll find everything you need to know to get your fundraising started. 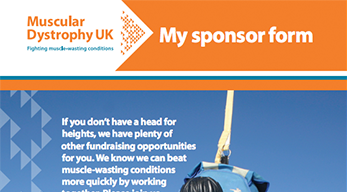 Download our sponsorship form to kick off your online fundraising. Great for schools and offices! If you’re running the Oxford Town and Gown, and want to set up an online giving page, follow the link below. 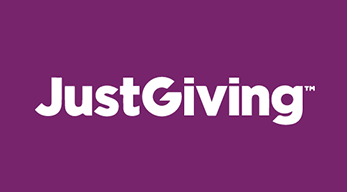 If you’re running the Cambridge Town and Gown, and want to set up an online giving page, follow the link below. If you’re running the Leicester Town and Gown, and want to set up an online giving page, follow the link below.